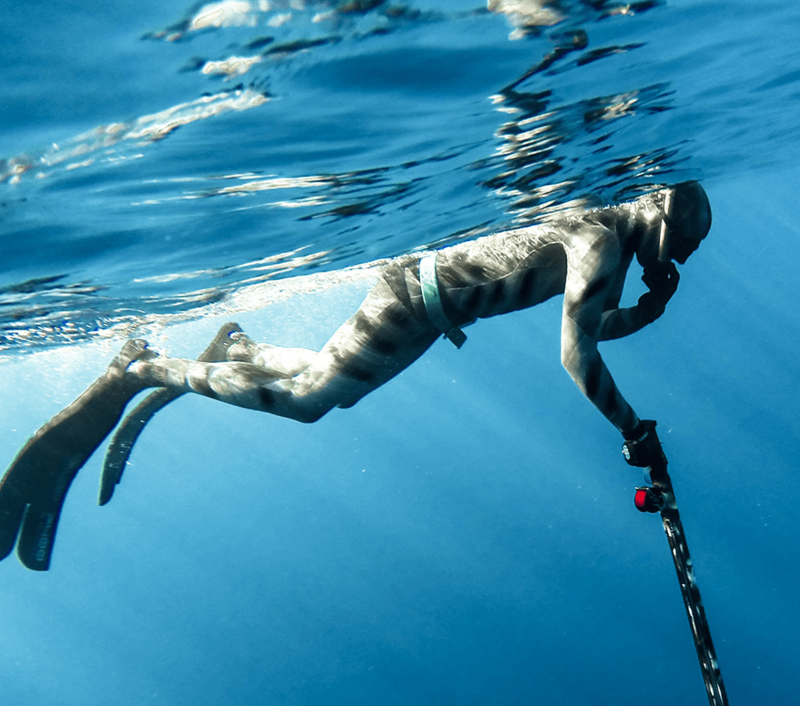 Freediving and spearfishing are as much about gear as they are skill. We’ll help you find the right equipment that will have you performing at your full potential — every time you hit the water. Sign up to our newsletter today! Don't miss out on regular updates, contests & giveaways.